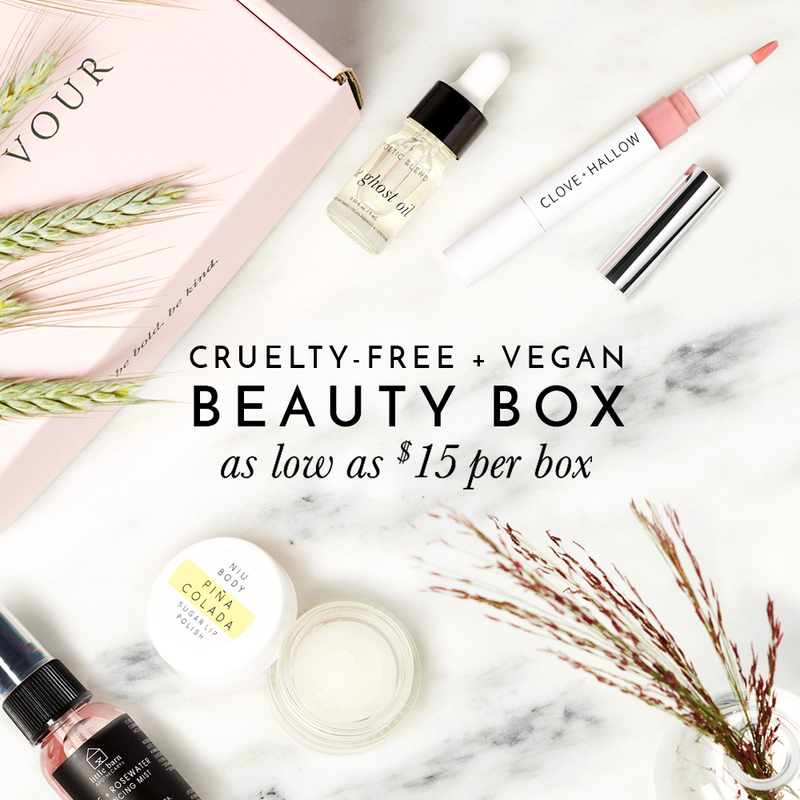 Looking for an animal-free blush? That’s a blush that wasn’t tested on animals and one that doesn’t contain any animal ingredients like carmine (aka crushed up bugs). No matter your skin tone or skin type, there’s a blush (whether it’s powder, cream, or liquid) out there that will complement your look, giving you perfect flush! Want to know which blush brands and shades are vegan? Keep reading to find out!